And we’re off! Spring rush kicks in as Wellington owners start making moves. 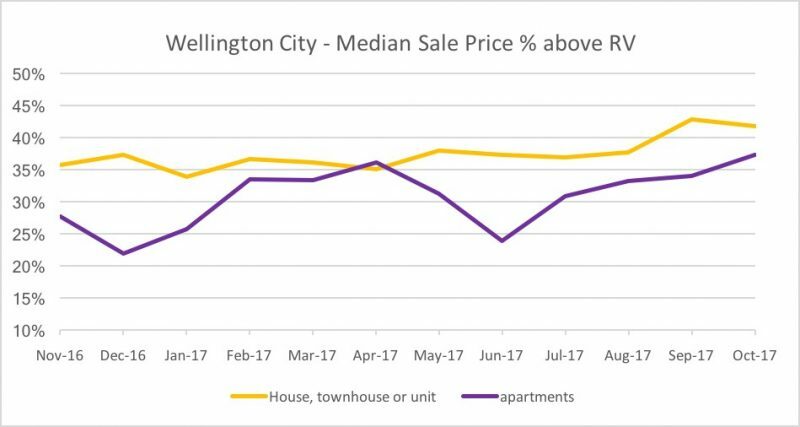 There are now 671 properties for sale in Wellington City (as at 16/11/17). Up 46% from what we had only 6 weeks ago (there were 460 properties on the market at the start of October). The delayed Spring rush is in full effect now that the election is all wrapped up and we have a new government in place. Interestingly, there are 278 properties on trademe that were listed on, or after, November 1st. That is massive! According to their search ranges, 74 of the properties available in Wellington City are standalone homes or townhouses that could sell under the $500k welcome home loan price cap for Wellington. 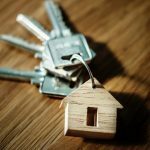 This influx of new properties on to the market should help struggling first home buyers who have been forced to fight over limited choices during the past few months. 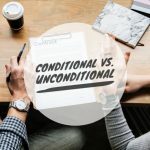 It will also assist move-up buyers who need to have confidence that they will be able to find a suitable home if they decide to put their own property on the market. 285 properties changed hands in Wellington City in October (based on REINZ stats). This is up from 181 last month. Nearly equal to what we say in October 2016 (287 sales). Agents who struggled through the lean Winter months might finally be able to pay off their maxed out credit cards. Since they will be flat out busy for the next few weeks, you might even see a few less ‘priority letters’ and ‘free appraisal’ flyers in the mail too (thank heavens). 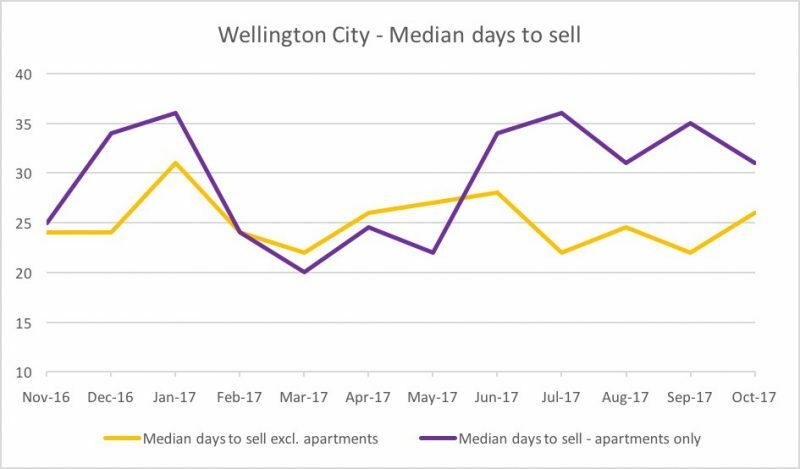 What effect did this lift in activity have on the Wellington median sale price? October produced a regression toward the mean, with prices moving back to July/August levels after jumping up in September on the back of an extreme shortage of listings. 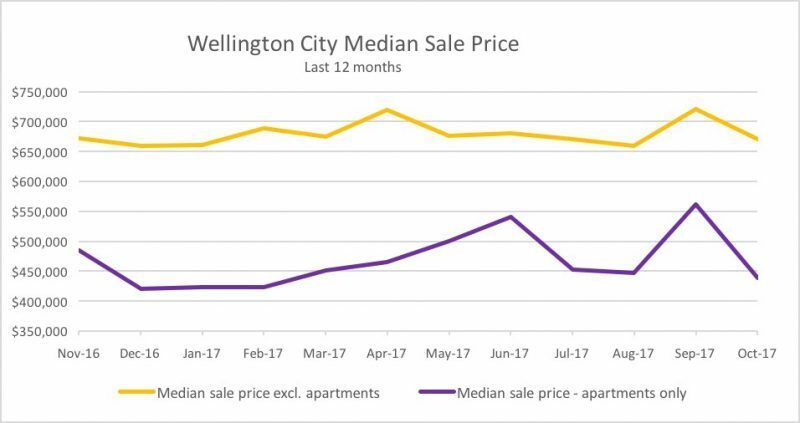 The median sale price in Wellington was $627,000 in October, down from $692,500 in September but very similar to the $632,500 we saw in August. Well done to any of you who got lucky and sold in September. Hopefully, you benefitted from that spike and are now in a cash position. Ready to make the most of the extra choices you now have. One important note: On the 3rd of October 2017, 47 apartment sales occurred for the development at 168 Victoria Street. 23 of these apartment sales were below $400k. Even when you remove these sales from the equation, however, the median sale price for non-apartment properties still dropped from $720,500 in September, to $670,000 in October. Despite the drop in median sale price, the median % over RV didn’t change that much. This tells me the market remains fairly steady. The median % above RV for houses, townhouses and units dropped 1 point to 42%. Meanwhile, apartments actually increased 3 points to +37% over RV! 26 for standalone properties, townhouses and units. The real test will be what happens to the graph above once we get to November/December. Let’s wait and see the flow-on effect of the increasing number of properties available for sale right now. Note: The award for the longest time on the market goes to a property in Newtown which finally sold after 745 days. That’s more than 2 years! It’s officially a toddler! My congratulations to the agent involved, who potentially may have run more than 100 open homes if they were diligent and turned up every Sunday. So how are those Tenders tracking? Auctions bounced back! Showing a premium of 53% over RV, there must be some very happy sellers out there. Sitting pretty after achieving big results under the hammer. Worth noting is that there were only 11 Auction sales for the month, out of 285 total sales. This is a very small sample size. Now you might be thinking, there must have been more than 11 Auctions in October? These stats only include the Auction properties that sold under the hammer. Not the ones that were passed in and sold days or weeks later via another method. 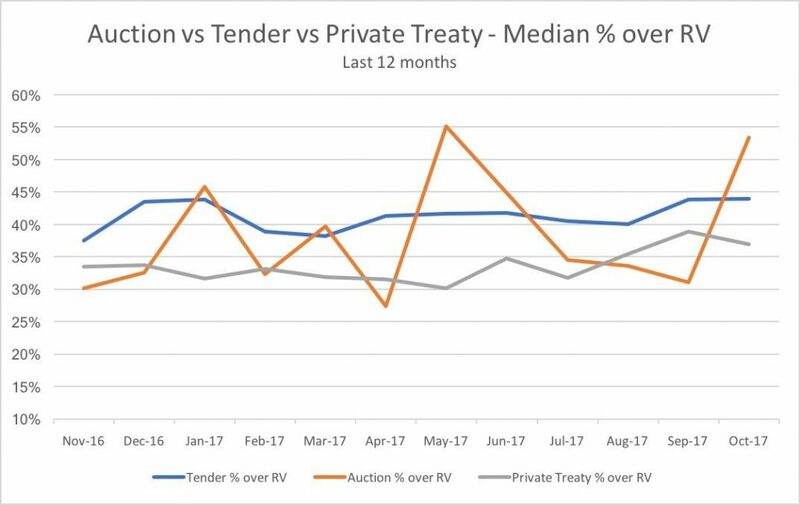 Tenders (64 sales in total) remained consistent at 44% over RV. 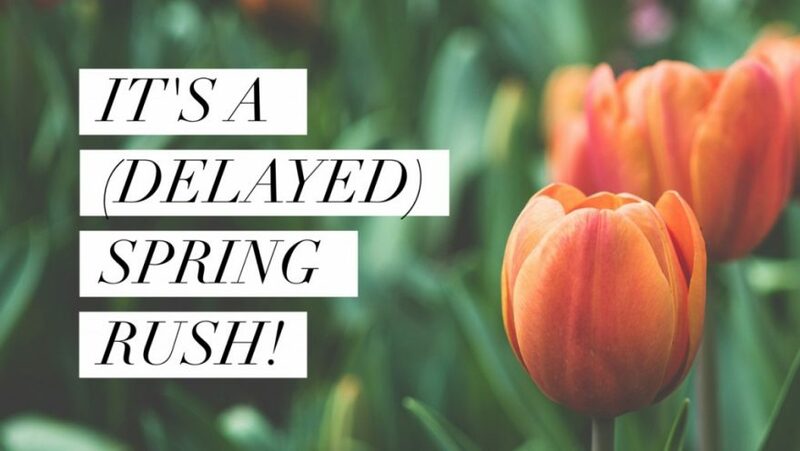 Showing there certainly is a premium available if you market your property with a deadline. Note: The 3rd category ‘private treaty’ includes everything that wasn’t sold via Auction or Tender, including priced, BEO, deadline sale, by negotiation etc. 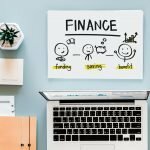 This category will include properties that were originally marketed as Tenders or Auctions but didn’t sell by the initial deadline. The median for these sales was +37% above RV (down 2 points from September). Will the median days to sell jump up with the rise in new listings flowing onto the market? Will this influx of activity carry through into January and February next year? Or is this a 1-month wonder caused by the election. Get amongst it! If you are after a bargain, look for poorly marketed properties with bad photos or properties that aren’t ‘feature listings’ on trademe. 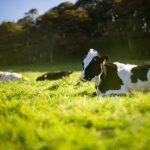 What are those agents/owners thinking? 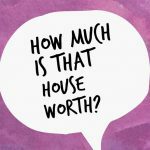 If you can be a cash buyer you may be able to secure yourself a bit of a deal since many owners will want to be sold by Christmas, especially if their property is empty. Buyers may be spread out across the increased number of homes available so you could have a little less competition than you did a few months ago. At this point, I would probably wait until late January 2018. Aim to go on the market after Wellington Anniversary weekend (22nd Jan) if you can. Spend the time between now and then getting your home ready for sale. Adding value where you can. Labour campaigned on extending the ‘bright line test’ from 2 years to 5 years as part of their housing policy. 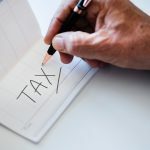 This could mean that investment properties sold within 5 years of being bought could be subject to capital gains tax. I’m not sure how soon they will get this extension in place, or whether it will affect houses bought before they came into power. But it might just be something to keep in mind. If you are thinking of selling an investment property you bought less than 5 years ago, you may want to move quickly.